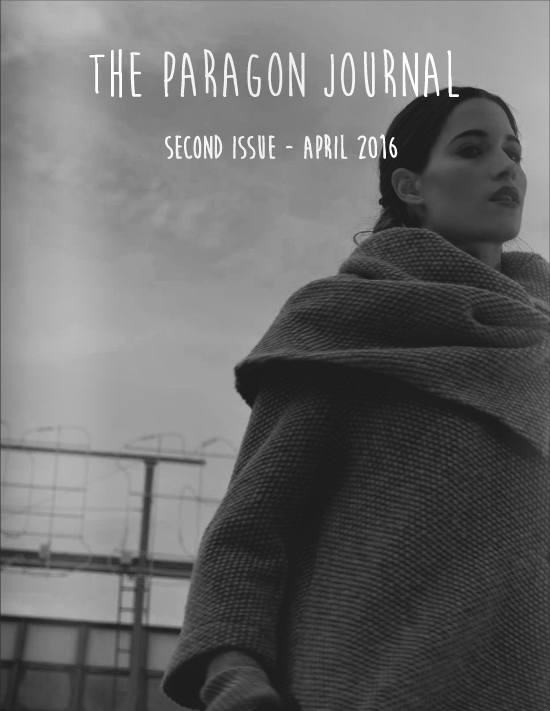 The Paragon Journal is an online literary journal that got its start in 2015. The second issue of this journal was published in April 2016, and includes two never-before-seen poems by Tah the Trickster, titled "Broken Record" and "Lighthouse." Astoria: Fate’s Kiss is a smartphone visual novel developed by Voltage Entertainment USA. In the game, you play an agent of the Hell and Earth Relations Agency with the option of helping out several classical mythological monsters with their cases. Tah worked with the game producers to write the Season 2 route for one of their characters, Chimera. Download on Google Play here. Werewolves Versus is a twice-yearly zine produced by the fine folks at Werewolf News. Each issue pits werewolves against a different physical, cultural or ideological foe. 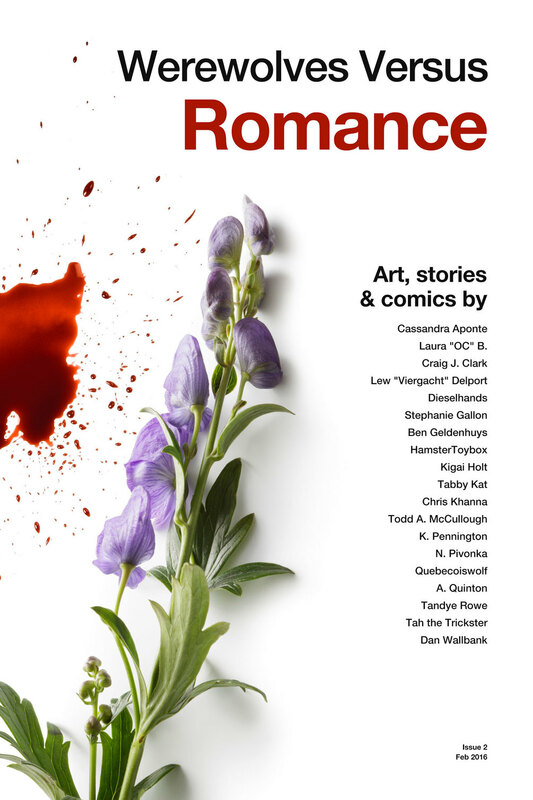 The second issue of the zine is titled "Werewolves Versus Romance," in which Tah wrote a comic titled "Faoladh" (illustrated by Dieselhands). Werewolves Versus is a twice-yearly zine produced by the fine folks at Werewolf News. Each issue pits werewolves against a different physical, cultural or ideological foe. The first issue of the zine is titled "Werewolves Versus the 90s," in which Tah had a piece titled "Dial-Up". 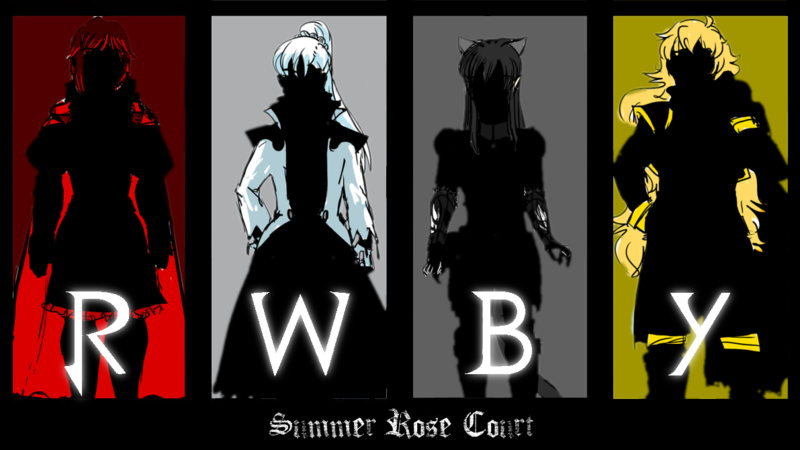 Summer Rose Court is a visual novel taking place in an alternate universe of the web series RWBY.  Tah wrote one of the earliest scenes in the novel, and is on staff as an occasional programmer.